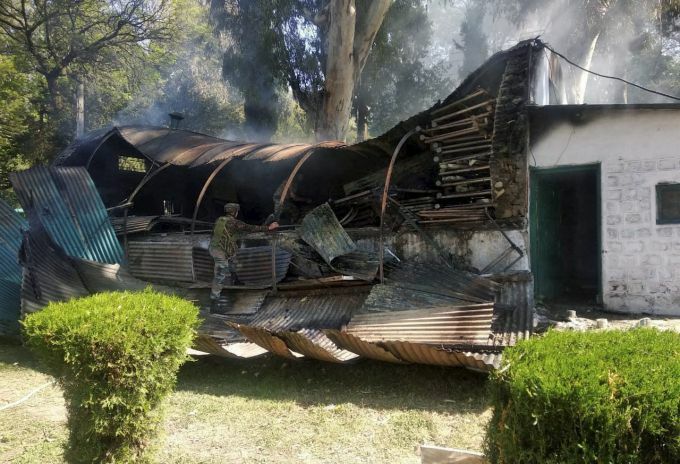 Poonch: A mysterious blast at army camp in Poonch district of Jammu region on Tuesday, 23 Oct 2018. 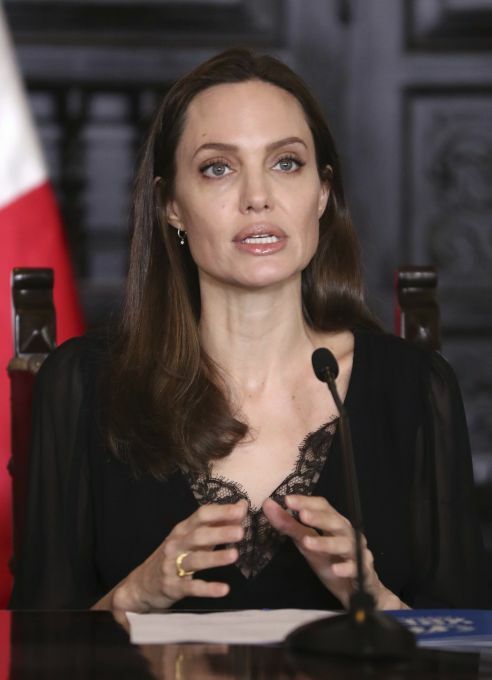 Lima: Hollywood actress Angelina Jolie speaks during a press conference at government palace in Lima, Peru, Tuesday, Oct. 23, 2018. Jolie, who met with Venezuelans refugees on Monday, is in Peru as a special envoy for the UN's High Commissioner for Refugees. 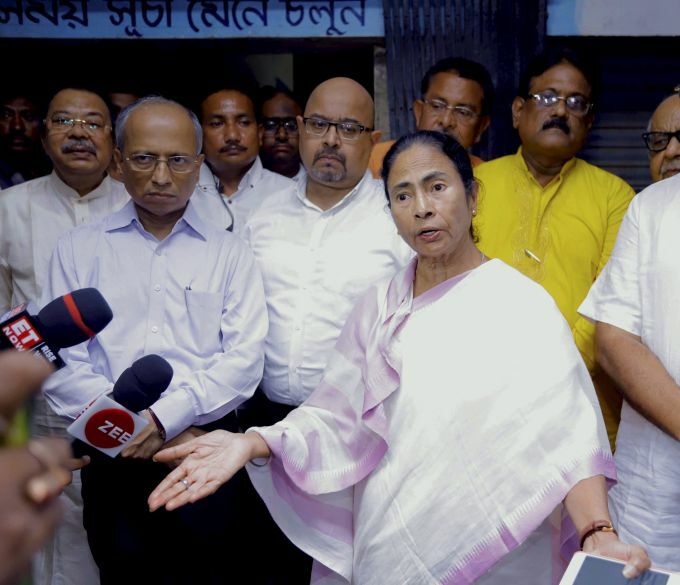 Howrah: West Bengal Chief Minister Mamata Banerjee interacts with the media after visiting injured victims of the Howrah Station stampede at a hospital, in Howrah, Tuesday, Oct 23, 2018. 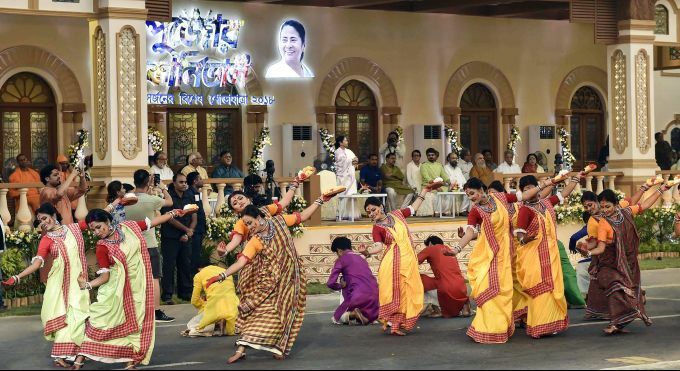 Kolkata: Artists perform as West Bengal Chief Minister Mamata Banerjee looks on during "Puja Carnival", at Red Road in Kolkata, Tuesday, Oct 23, 2018. 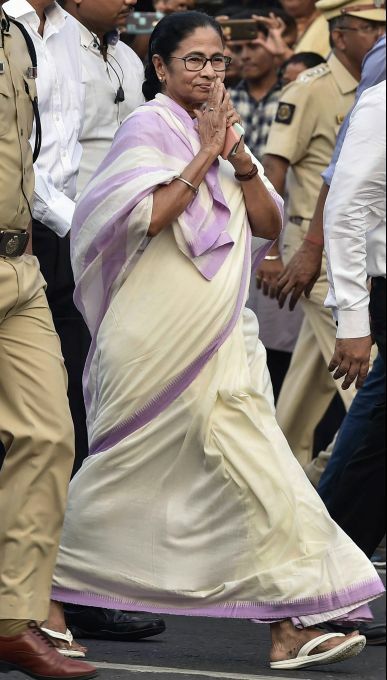 Kolkata: West Bengal Chief Minister Mamata Banerjee arrives at Red Road to attend the "Puja Carnival" in Kolkata, Tuesday, Oct 23, 2018. 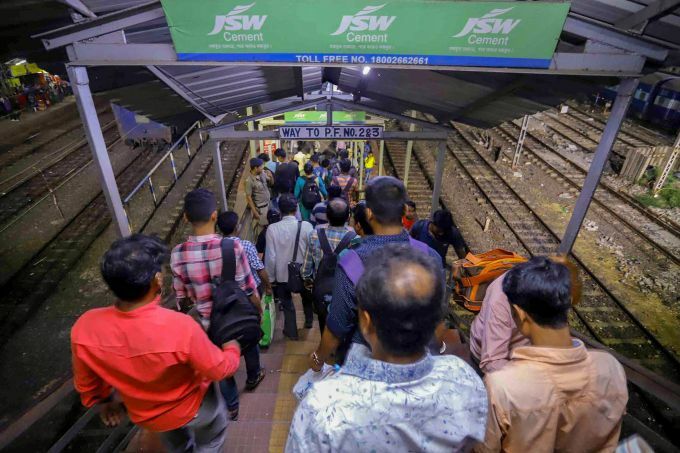 Howrah: Passengers at a foot-overbridge at Santragachi Station where a stampede took place, in Howrah district of West Bengal, Oct 23, 2018.